When you have a high performance car that you intend to use on track, you need high performance tires to interface with that track. 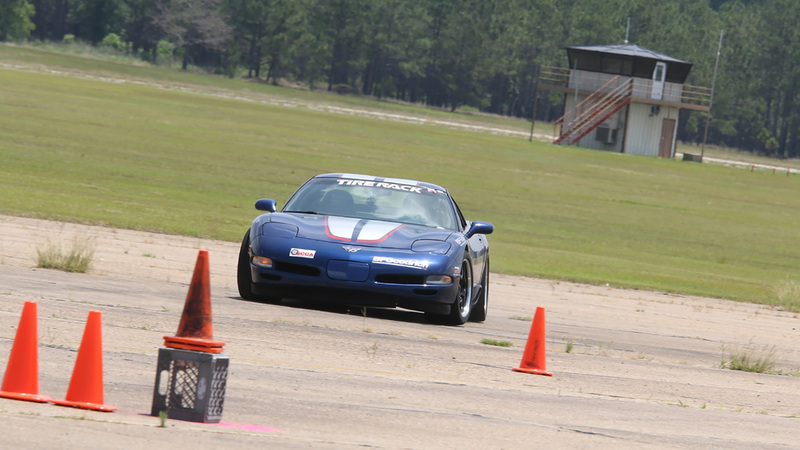 When you have a Corvette, though, there’s quite a large number of venues and classes you could possibly exercise the car in, so there’s many tire choices whether you’re competing or simply wanting to go fast. 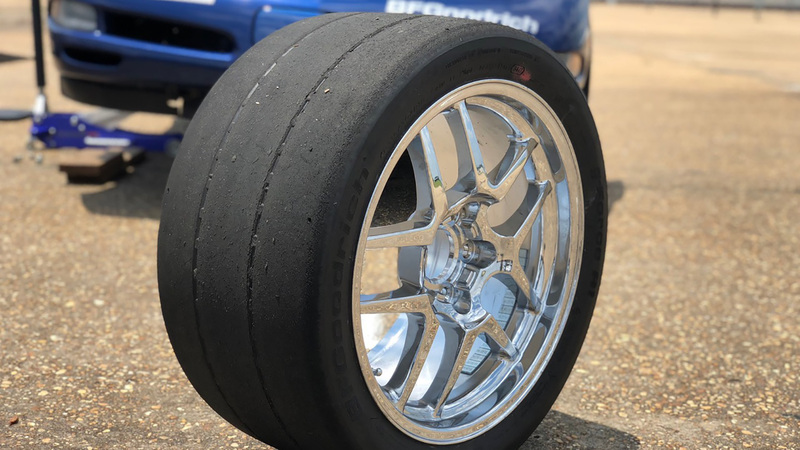 And brand choices aside, there’s even plenty of choices within various degrees of tire extremity within a single brand—from high-performance street tires all the way to full race rubber. So we devised a unique type of tire test, with three offerings from the Michelin/BFG catalog. For our high performance street selection we chose the Michelin Pilot Super Sport, for the all-out race tires we mounted up the BFGoodrich g-Force R1-S, and to straddle the line between the two we slapped on the BFG g-Force Rival S. Going in we had a pretty good idea of which tire would be fastest on our test course, but what we really wanted to know was how each tire delivered its performance, and how each one was to drive at the limit. So we booted up our SoloStorm data acquisition system and set to analyzing. It was no surprise that the full-race R1-S outpaced the other two offerings, but what WAS surprising was that the gaps between the three grades were hardly equal. The 200-treadwear Rival S was far closer in objective performance—both on the clock and in the data traces—than it was to the “true street” Michelin Pilot Super Sport. 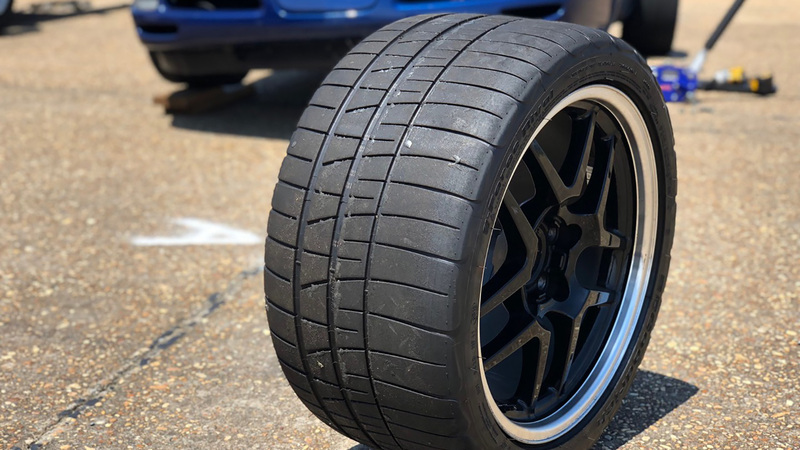 The PSS is a tire that could easily hold its own at a track day and get you to and from the track in comfort and safety, but it’s definitely outpaced by the other two tires. It’s also safe to call 200-treadwear tires like the Rival S “race” tires. No one will correct you. 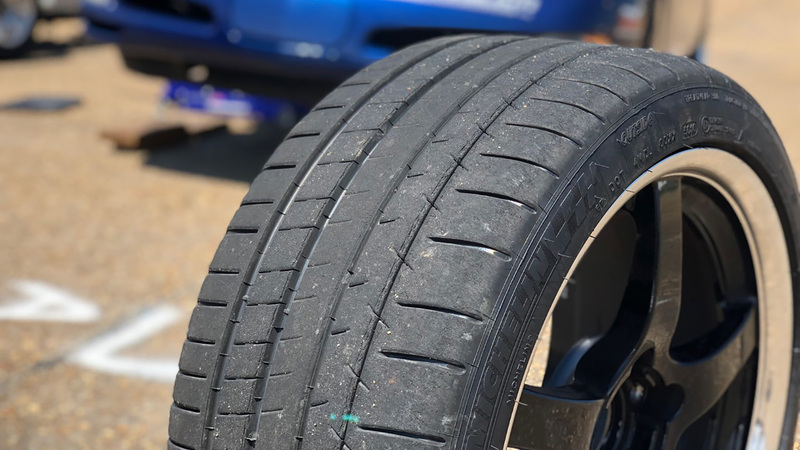 While they may give up some absolute grip to the R1-S slicks, the objective data traces and subjective drivability of the Rivals are far more race tire than they are street tire. Particularly in area of recoverability, the Rivals and R1-Ss were worlds ahead of their more street-friendly cousin. Want to read more? 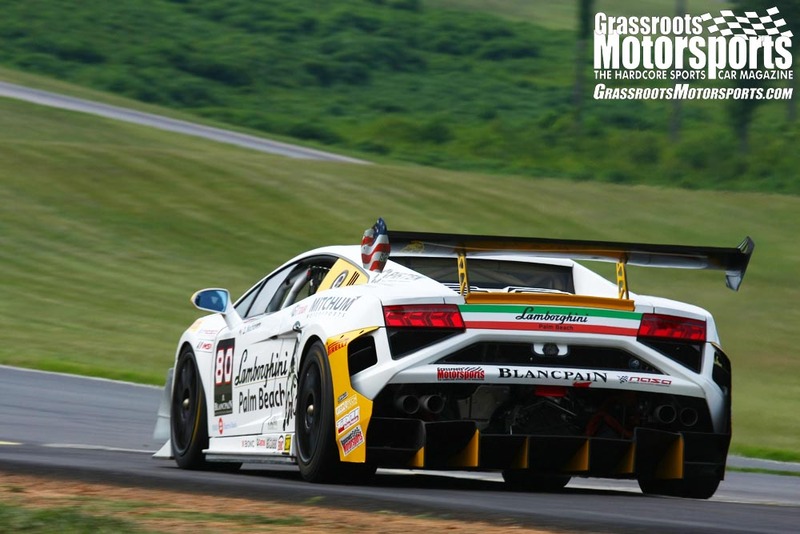 Check out the print edition of Grassroots Motorsports. Would have been far more interesting to the audience if you'd also used top-tier race tires against the top-tier 200tw tire. 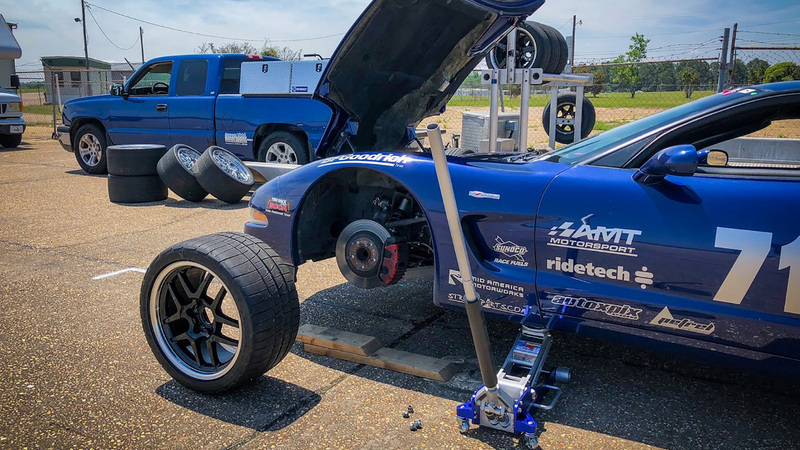 Well, this sort of explains why my local autocross group lumped everyone with 200tw tires in with the few of us who were running things closer to or actual slicks. Had the opportunity to drive an S197 Mustang with RE71R's on it, came away very impressed. Have never driven a Mustang before in my life, couldn't hardly see anything due to outward visibility (and drove accordingly slow), and yet managed a time that was only about a second off my 'hair on fire' pace that I drive my car with. For a tire that won't certainly kill you (as opposed to slicks or worn 100tw tires like mine) if you happen to run over the residue from a lawn sprinkler, I came away highly impressed. 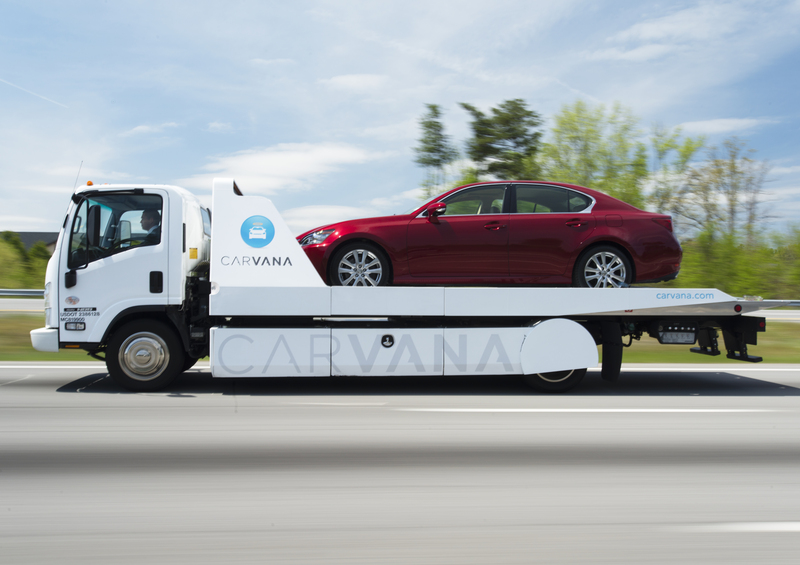 I may go this route for next season so I can drive my car to the tracks in Utah and Colorado so I don't have to figure out how to transport tires. It was discussed, but we felt like it would add another level of complication and change the flavor of this particular test. We do plan to try some brand-Hs against the R1Ss before long, though.
" 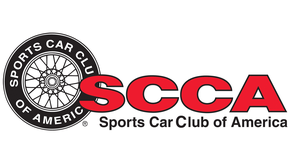 2.3: Tire Eligibility: DOT-approved street tires only, minimum treadwear rating 190, factory cast into sidewall; no exceptions. BTW, don’t call us to moan that there aren’t any good tires sold in that range. That’s the damn point. "